Mary Ann Carter, 84, of 1177 State Route 428 Oil City, PA. , died on Wednesday April 3 at 1:00 P.M. after an extended illness. She was born in Titusville, PA., Nov. 21, 1934 the daughter of the late Charles Lindquist & Harriet Kightlinger Lindquist. Mary Ann was a 1952 graduate of Titusville High School. She was married on July 26, 1954 in the Pleasantville Methodist Church to Norris M. Carter Jr. and he survives. 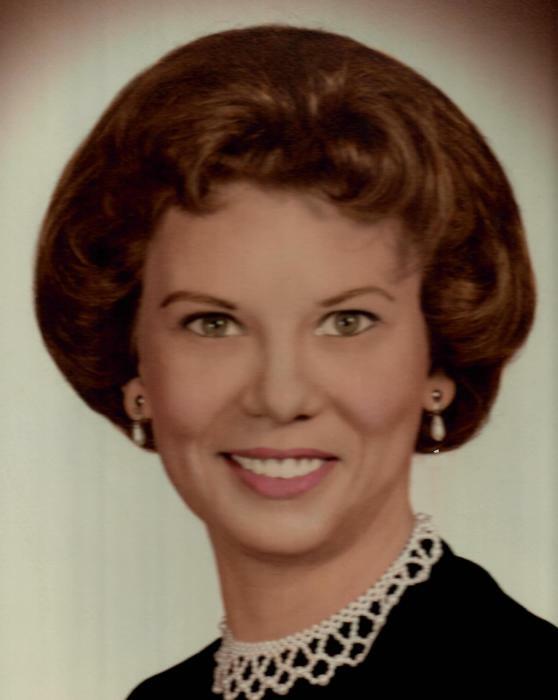 Mary Ann had worked as a operator for GTE Telephone Co. in Oil City many years , and then worked as a personal care giver for Shirley's Angels in Oil City and Senior Helpers in Erie. She attended the Seneca Evangelical Congregation Church. Mary Ann enjoyed crocheting, knitting, embroidery, ceramics, Bob Ross painting, organ playing and working in her flower garden. She also enjoyed the companionship of her special dog Kandy. In addition to her husband, she is survived by four children. Scott Carter, Adam Carter & his wife M.J., Giles Carter and Bridget Lillard & and her husband Joe. 18 Great Grandchildren also survive. Friends & Family will be received from 2-4 and from 7-9 P.M. Friday in the Reinsel Funeral Home. Funeral Services will be held on Saturday at 11:00 A.M. in the funeral home with Rev. Dave Hart, Officiating. Memorials may be made to St. Jude's Childrens Hospital or to Alzheimers Association. The family would like to give a special thanks to Asera Care Hopsice, specifically to Tracy Hogue & Shelia Mallard.